Greg survived 25+ years of Enterprise IT as a network engineer, architect, and designer. Involved with a wide range of companies in gaming, online, finance, carriers, energy and other, he was a team member or leader that designed, built and deployed quite a few medium & large solutions for well known large companies. He was CCIE#6920 (and a bunch of others) but that's not relevant now. With a multi-vendor focus from the start, he has worked with a wide range of vendors, their products and technologies. Which turned out pretty well if you are going to talk about them intelligently on a podcast every week but left him with a passion for predictable, stable solutions that he never got to experience in the real world. He is well known for his Etherealmind technology blog since 2008, and has been a regular speaker & presenter at a wide range of industry events. For a dedicated technologist, he is surprisingly passionate and committed to treating people as humans that are profit-generating productivity tools instead of ‘fleshy robots as a cost centre’. 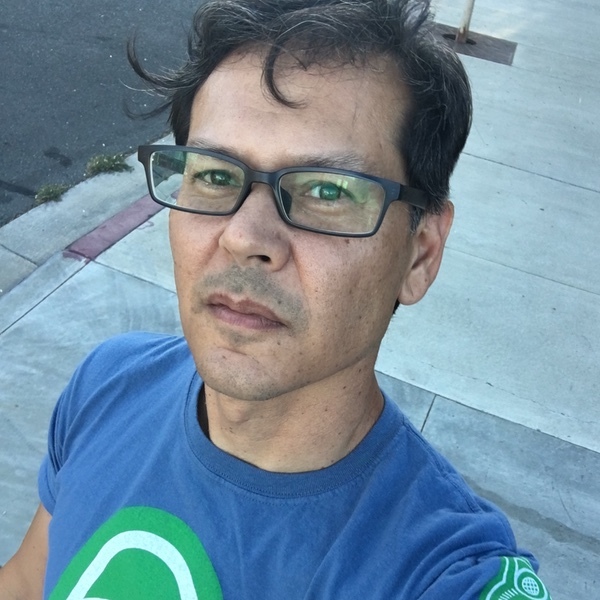 Ethan holds a Bachelor of Science degree in Computer Science and spent over two decades as an IT practitioner. He supported verticals including government, education, healthcare, financial services, and manufacturing as an infrastructure specialist. He’s been a CNE, MCSE, CEH, CCNA, CCNP, CCSP, and CCIE R&S #20655. His major focus has been on large enterprise network design for campuses, data centers, and global WANs. He held roles as a team member, technical team lead, and group manager focused on engineering and architecture. As the co-founder of Packet Pushers, Ethan focuses on integrating all parts of the IT stack together. He researches leading open source projects, hybrid cloud, HCI, distributed systems, infrastructure telemetry, data analysis, and software-defined everything. One result of that research is "Computer Networking Problems And Solutions: An innovative approach to building resilient, modern networks," a book co-authored by Ethan with Russ White. Ethan also speaks at industry events and consults as his schedule permits. You might like his personal blog at ethancbanks.com. 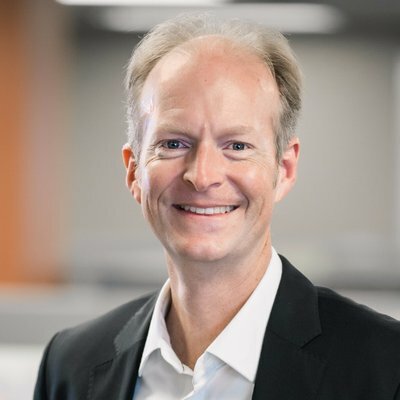 Drew has been covering enterprise IT as a writer and editor since 1998, with a particular focus on enterprise networks and data centers, cloud computing, and information security. Prior to joining Packet Pushers, Drew was Director of Content & Community for the Interop conference, where he led efforts to refocus workshops and conference tracks to emphasize independent, practitioner-focused learning on both core and emerging technologies. Before Interop, Drew was Editor in Chief at Network Computing, and has held senior editorial positions at InformationWeek and Network Magazine. At Packet Pushers, Drew co-hosts the weekly Network Break podcast and also appears on the Heavy Networking, and Datanauts. He offers analysis and context about enterprise IT via his writing on the site. He produces the Human Infrastructure newsletter, and manages contributors to the Packet Pushers Community blog. Drew is a Tech Field Day delegate and has been invited to attend numerous IT events as a blogger and “influencer” (whatever that means). When he’s not influencing, Drew writes fiction. Some of it even gets published. 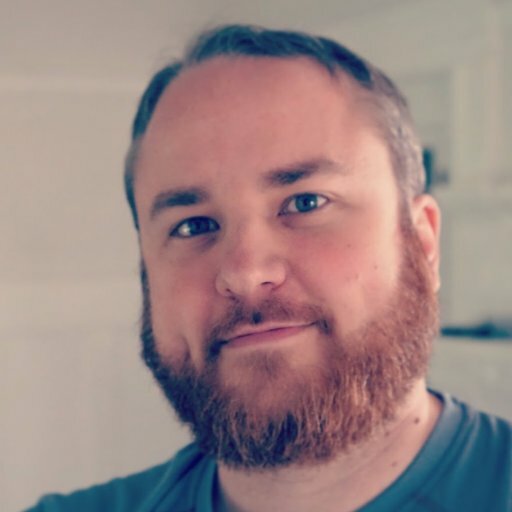 As an independent author of the award winning Wahl Network blog and host of the Datanauts Podcast, Chris focuses on creating content that revolves around next generation data centers, workflow automation, building operational excellence, and evangelizing solutions that benefit the technology community. In addition to co- authoring “Networking for VMware Administrators” for VMware Press, he has published hundreds of articles and was voted the “Favorite Independent Blogger” by vSphere-Land three years in a row (2013 – 2015). Chris also travels globally to speak at industry events, provide subject matter expertise, and offer perspectives to startups and investors as a technical adviser. Scott Lowe is a well-known author, blogger, speaker, and a 20+ year veteran of the IT industry. Scott has held a variety of roles over the course of his career, ranging from entry-level desktop support to CTO for a small start-up. He's currently a field engineer with Heptio, focusing on cloud computing, Kubernetes, and related technologies. Scott has authored a number of technical books, including Mastering VMware vSphere, VMware vSphere Design, and (most recently) Network Programmability and Automation. Visit his author page on Amazon. Scott shares technical content regularly on his blog at http://blog.scottlowe.org. You can follow Scott on Twitter at @scott_lowe. 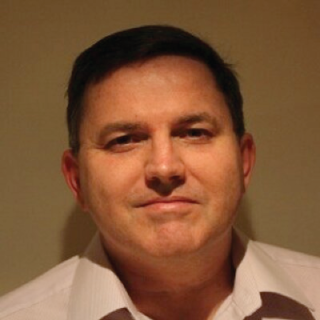 Ned Bellavance is an IT professional and Founder of Ned in the Cloud LLC. Ned is a Microsoft Azure MVP for Azure Stack, and he holds a number of industry certifications from Microsoft, AWS, VMware, and Citrix. He also has a B.S. in Computer Science and an MBA with an Information Technology concentration. Ned is passionate about new technology and is always trying to separate out the marketing fluff from the reality of the technical fine print. You can find his thoughts regarding the technical landscape on NedintheCloud.com. On the Day Two Cloud podcast, Ned interviews cloud practitioners about the reality of operating cloud environments in the real world. Ned also produces Buffer Overflow with cohost Chris Hayner, discussing weekly tech news an insightful and occasionally amusing manner. Ed Horley is often called the “crazy IPv6 dude” by his friends and colleagues and is the author of Practical IPv6 for Windows Administrators from Apress and is a Pluralsight author for two IPv6 courses. 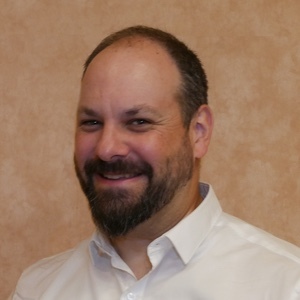 Ed is the current Co-Chair of the California IPv6 Task Force, on the Technical Advisory Board for Infoblox in their IPv6 Center of Excellence and speaks internationally on IPv6 at various conferences. His background is networking having worked for several VARs and technology startups in the San Francisco Bay Area. 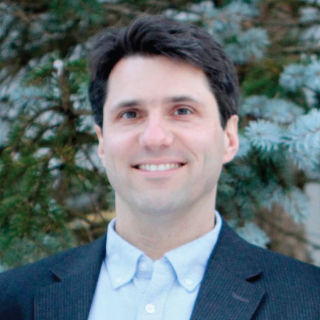 He is the Co-founder of HexaBuild, focused on advancing cloud, IoT and security with IPv6. He maintains a blog at Howfunky.com where he covers technical topics of interest to him and is on twitter @ehorley. Ed also provides subject matter expertise to investors as a technical adviser. Ed lives and works in the San Francisco Bay Area and was born and raised in Silicon Valley. He caveats all conversations around technology by saying he lives in a myopic bubble and what seems like reality for him might be more like a scene from Inception or the Matrix for everyone else. The reality distortion field is strong out here! Scott is a CCIE #5133 and CISSP #4610 with over 25 years of network and security experience. Scott actively works on cloud systems, possessing many AWS certifications along with the CCSK and CCSP cloud security certifications. 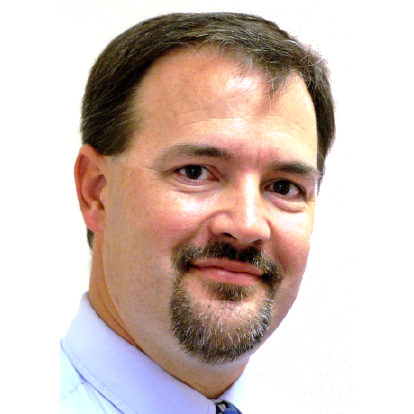 Scott presents and writes frequently about IPv6, is the Chair Emeritus the Rocky Mountain IPv6 Task Force (RMv6TF), and a member of the Infoblox IPv6 Center of Excellence (COE). Scott has authored the Cisco Press book on IPv6 Security and also writes for NetworkWorld.com. 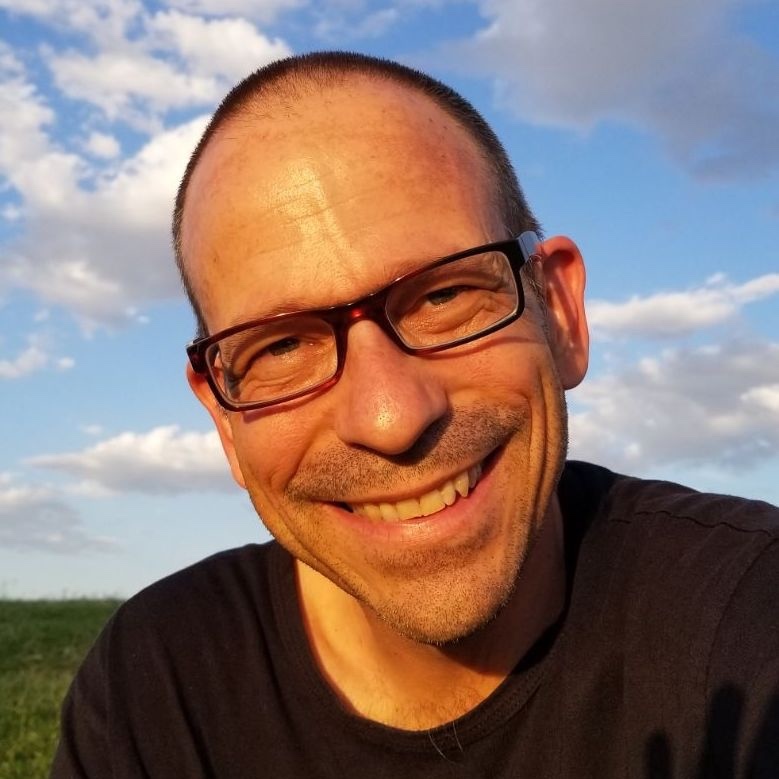 Tom Coffeen is a network engineer, architect, and tech author and communicator with over twenty years of internetwork design, deployment, administration, and management experience. Tom began his IT journey as a dial-up tech support agent at a Phoenix-based ISP in 1987 helping Windows 3.1 users connect to the Internet using Trumpet Winsock. More recently, Tom co-founded HexaBuild, an IT consultancy specializing in the advancement of cloud, IoT, and security deployment best practices through IPv6 adoption. Prior to co-founding HexaBuild, Tom was the Chief IPv6 Evangelist and a Distinguished Architect at Infoblox, the market leader in DNS, DHCP and IP address management (DDI) and network automation solutions. At Infoblox, Tom focused on the articulation of effective IPv6 adoption strategies for both enterprises and service providers. Prior to joining Infoblox, Tom was the VP of network architecture at the global CDN Limelight Networks where he led their deployment of IPv6. Tom Coffeen is the author of O’Reilly Media’s IPv6 Address Planning and blogs regularly at the Infoblox Community IPv6 Center of Excellence blog. A technology podcasts where real engineers get into the weeds about networking, data centers, and enterprise IT. Human Infrastructure Magazine – A weekly magazine on being a human in technology. Now with Link Propagation – a weekly curated list of links to the latest information.